Today we're sharing a KOL ISHA Chanukah music mash-up! 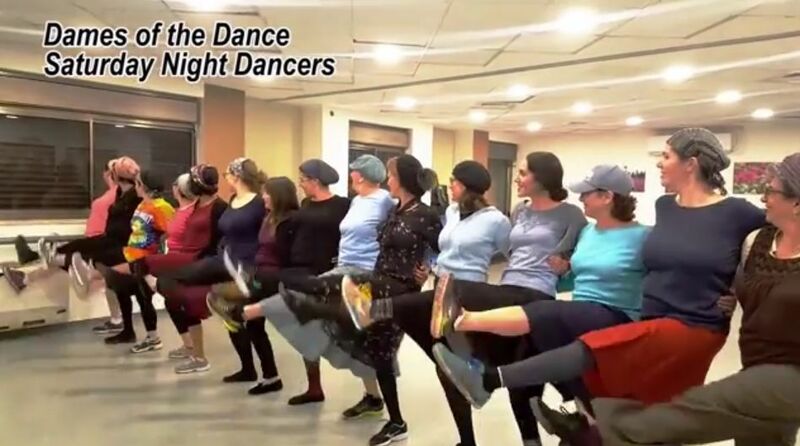 Every month The Women's Performance Community of Jerusalem invites women/teens from all over the Greater Jerusalem area to participate in a performance-related activity in the OU Israel Center. For this extra-special Chanukah event, they invited women anywhere to participate right from their homes (or their cars or their cactus gardens) and they did. Women from Toronto to Tuscon, New York to Neve Daniel are all included in this clip of holiday unity and love. Wonderful spirit. And it was nice to see all the places that participated.